Brewer Science, Inc. - The Independent Global Source for the Flexible and Printed Electronics Industry. 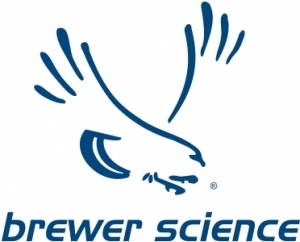 Brewer Science is a global technology leader in developing and manufacturing innovative materials and processes for the reliable fabrication of cutting-edge microdevices used in electronics such as tablet computers, smartphones, televi sions, and flexible technology products. Learn more at www.brewerscienc e.com.